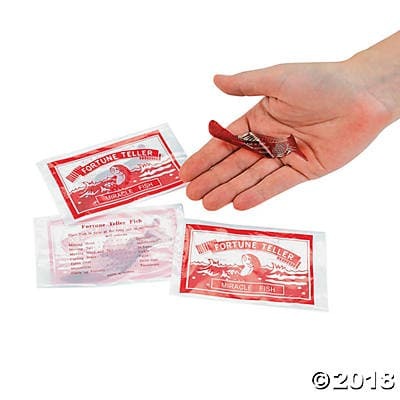 One of my favorite labs to do during the fist few days of school is the Fortune Fish Lab. It allows students to observe a phenomenon, then design and conduct an experiment. It is a also an effective formative assessment to see if the students understand experimental design. If you enjoy this lab, check out one of my favorite books If You Build It; They Will Learn by Bruce Yancy. It's a new school year so I updated a few of my favorite inquiry labs. Last year I noticed that many of my students could navigate the hallways with their cell phones firmly in their grasp. I wondered if the students would walk faster without their phone. I created a lab in order for the students to test that idea. The lab is called Walking while Texting. Check it out! The kids had a great time and did an amazing job designing and conducting the experiment. ​Another one of my favorite inquiry labs is the Sticky Tape lab. I love having the kids do inquiry labs on items they have at home. It creates great conversations at home about science and experiments. Check it out! 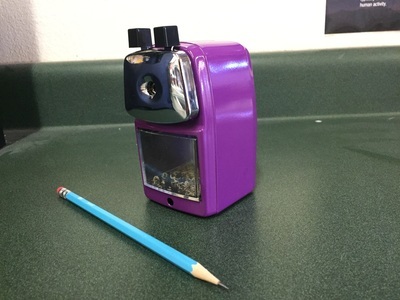 I was asked to review a pencil sharpener from classroomfriendlysupplies.com. I was a bit skeptical at first since I am not a huge fan of traditional pencil sharpeners. I was impressed with the other reviews, so I gave it a shot. The first day I brought it into the classroom, the kids weren't sure what to make of it. I had several students who looked at the sharpener and told me I was crazy - this sharpener couldn't be better than an electric one. 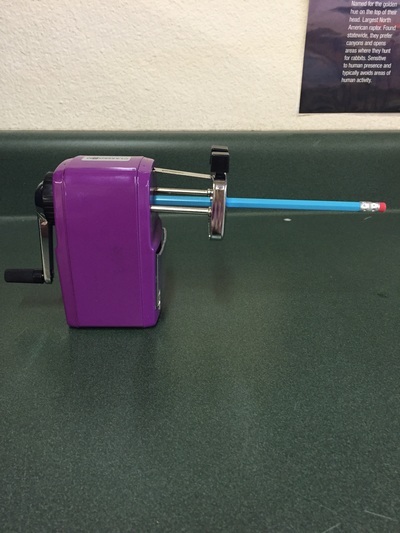 This sharpener quickly won over all the skeptics in the room. Students gave several reasons for loving the sharpener. They liked that it was quiet, effective, and produced what is quite possibly the sharpest pencils known to man. In fact, several students appointed themselves pencil sharpener ambassadors. If a new student or visitor needed to sharpen a pencil, the ambassadors will help the newbie learn how to sharpen their pencils. My electric sharpener now stands abandoned in the back of the room. 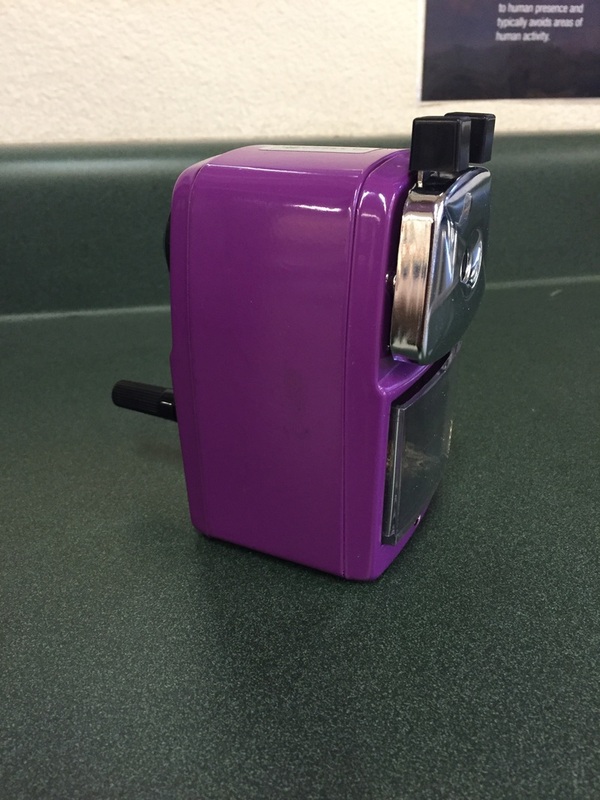 When I loaned out the sharpener to a fellow teacher whose sharpener had broken, he was surprised at how much the students loved the sharpener. He was also impressed by how efficiently it sharpened colored pencils which are a bane of the electric sharpener as they somehow kill them off. Even if the colored lead broke off in the sharpener, it was easily removed since the blade is removable. Also, when my fellow teacher borrowed the sharpener the kids in my class were disappointed to learn they had to use the electric sharpener. I didn't realize how loud it was until my kids had been using the manual sharpener. The Astronomy page was updated. In other news - have you seen the amazing photos coming back from the New Horizons mission of Pluto? They are amazing! Check them out! The Geology Page was updated today! Speaking of geology, a great book to use to identify what rocks your state is made of is the Roadside Geology book series by Halka Chronic. The General Science Resource page is fixed. The geology resource page - rocks & minerals side - is updated and fixed. Who knew fixing a site was more work that building one? So while I was celebrating my victory over the site, Gremlins snuck into my computer and apparently broke something. I am now going back & uploading all the files.